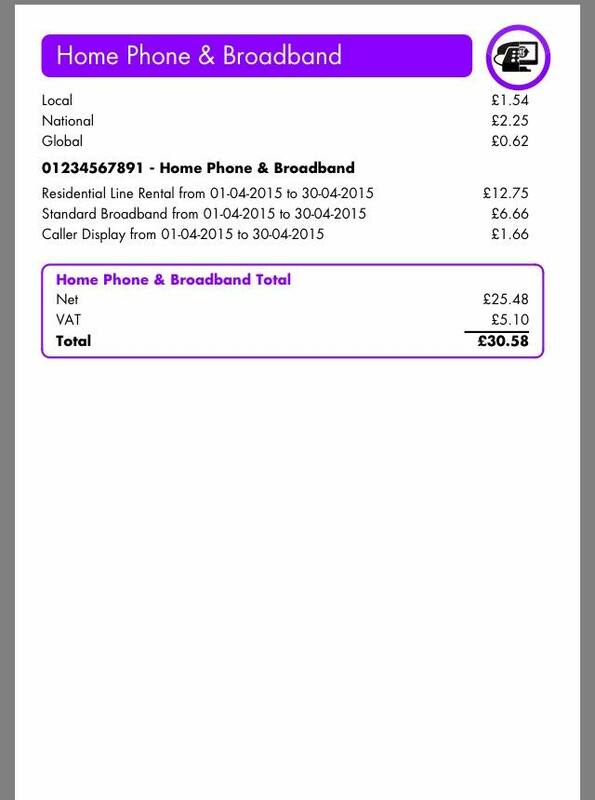 I save people money. I am a customer service professional partnered with a company who pay warehouse prices for their utilities - and then pass those savings onto their customers. 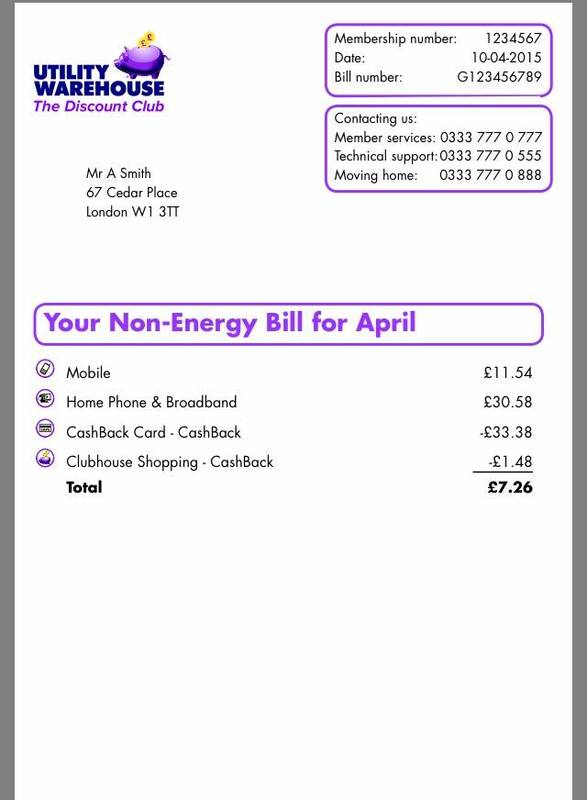 The Utility Warehouse Discount Club, based in London, is a fully integrated multi-utility provider offering customers consistent value across a wide range of services such as telephone, internet, mobile phones, gas, electricity and non geographic phone numbers with the added convenience of receiving just one single clear bill each month (see example below). We have a unique 'word of mouth' distribution channel using a team of highly motivated independent distributors like myself. 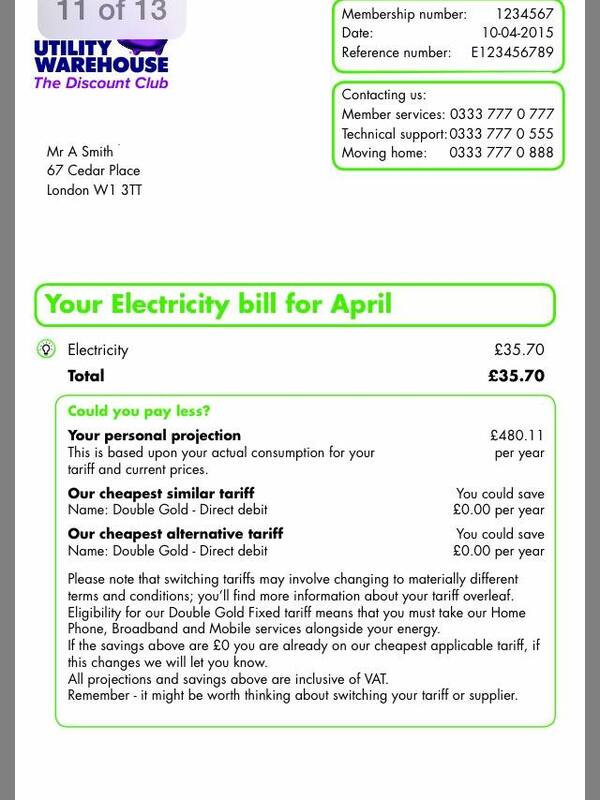 We don’t waste money on advertising and pass on genuine savings to residential and business customers so they pay warehouse prices instead of retail prices for their utilities.